a.Hot Dip Galvanzied Farm Fence commonly made from hot-dipped galvanized Wire , the rate of zinc is genrally 60-100 grams per square meter. 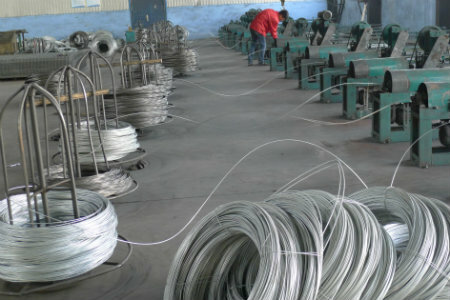 Wet regions are higher, and use around 230 grams; Some contries like Africa usd the electro galvanized wire instead. 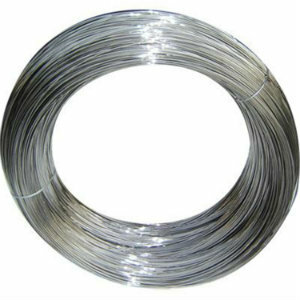 b. Horizontal wire, tensile strength 80kg to 90kg, to increase the mesh impact resistance. 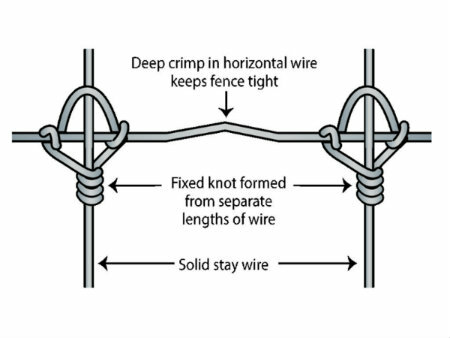 c. Vertical wire, tensile strength 40kg-50kg of low-carbon steel wire inorder to winding wire on the horizontal. Established in 1992, our company is a big and professional metal fence manufacturer and exporter with 60,000 M2 land size and annual turnover of 30 millions USD at Anping County, Hebei Province, northern China. "CHANGMING", our brand, is a wellknown trade mark with governmental award.Our main products include Wire Mesh Fence with triangle bends,double horizontal wire 358 Security Fence,Palisade fence, crowd control barricades, temporary fences,Chain Link Fence, Euro Fence ,Grassland Fence,Horse fence,hexagonal wire netting, Gabion wire mesh,Barbed Wire,Razor Barbed Wire, T Post , Y Post and fences for civil project as well as other applications. 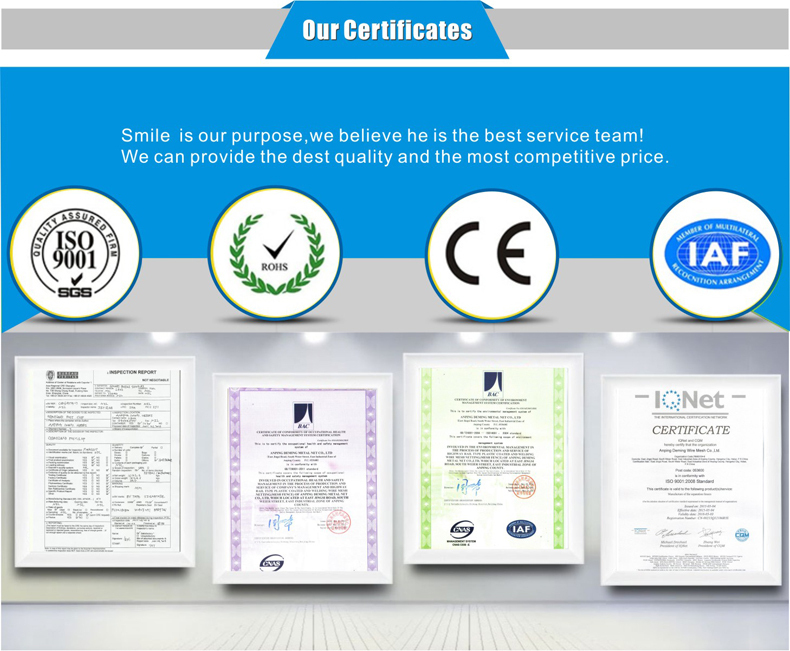 We pay much attentions to the quality assurance and quick delivery. With introduction of advanced welding machines and automatic coating production lines, our products have longer durability,good coating effect, and high strength resistance. 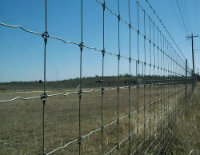 Looking for ideal Hot Dip Galvanzied Farm Fence Manufacturer & supplier ? We have a wide selection at great prices to help you get creative. All the Hot Dip Galvanzied are quality guaranteed. We are China Origin Factory of 2017 Hot Sales Factory Fence. If you have any question, please feel free to contact us.